A new season almost upon us…. The new programme for 2015 has been drawn up and with the co-operation of the weather the River Race Series hopes to run 10 races from May to October. 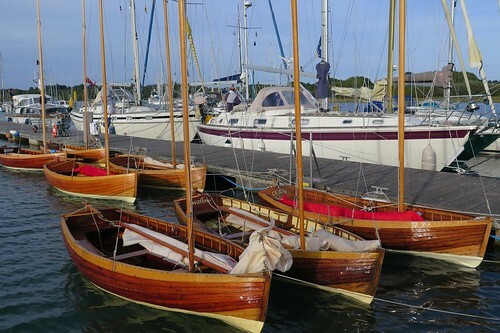 Over the years the usual formula to hold a river race has depended upon three factors, a minimum tidal height of 3.5m (Exmouth Dock), over a … Read moreA new season almost upon us….